FirstEnergy and AEP, the holding companies that control most of the electricity systems in OH and WV, are pushing to prevent solar power producers from being paid for their contribution to PJM’s capacity needs in OH. Using OH’s regulatory system to underpay small producers would also allow the small producers’ energy at a discount and sell that energy at a profit to their own customers. Here is an excellent account of the situation in OH. 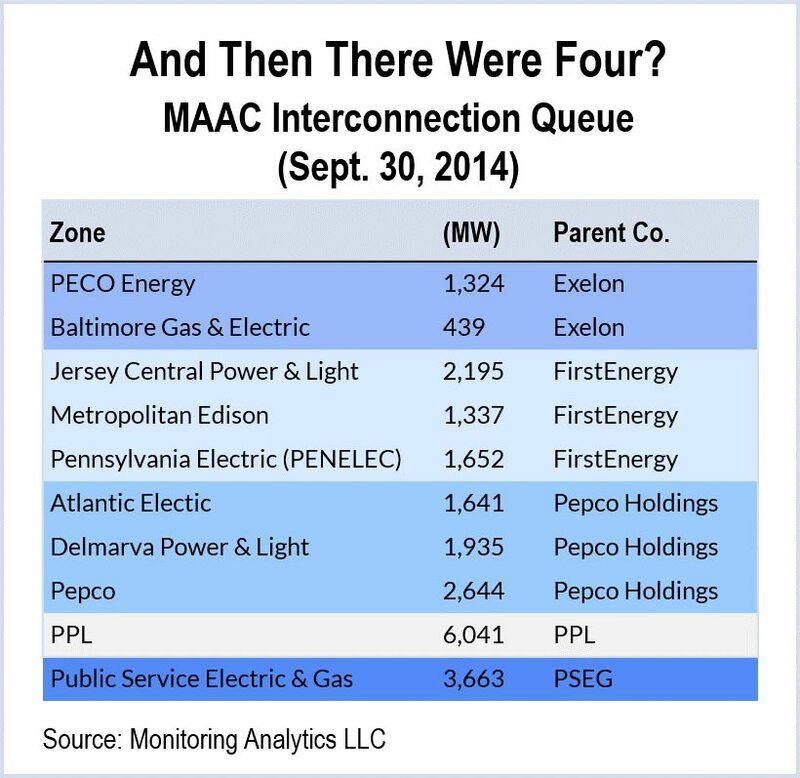 The EcoWatch story also covers FE’s attempts at FERC to block the sale of demand resources in PJM’s capacity markets. Meanwhile, on the federal level, FirstEnergy’s ongoing FERC challenge aims to exclude demand response from the results of May’s capacity auction for 2017-2018. “If FirstEnergy is able to reduce the amount of demand response that goes into these auctions, it will raise prices for customers,” Sawmiller added. The coal burning power companies like to tout their “steel in ground” as the ultimate in reliability, but Dan Sawmiller is right, coal does not do well in cold weather. Here is PJM’s report on the electric generation industries last January. The report highlights the fact that on January 7, 34% of the forced generation loss was from coal-fired plants. So the AEP/FE, Kochtopus, Republican rollback of sane OH energy policy continues. While in WV’s regulated market AEP and FE are shifting power plants from unregulated subsidiaries onto captive WV rate payers to protect profits, in OH, the holding companies are manipulating rules under which their regulated retail companies operate to jack up profits for their unregulated generation companies. In both states, both holding companies are playing rate payers and PSCs for chumps.